Companies invest huge amounts of time and money developing sales playbooks that sit on a server and never get used. The team at BPM has years of experience in creating sales playbooks that are structured around the sales process. This makes it easy for sales people to access the right insights, guidance and messages for the current step in the sale they are working on. The biggest complaint about playbooks is they are simply ‘books’ you refer to, they don’t actually support day-to-day selling activities. 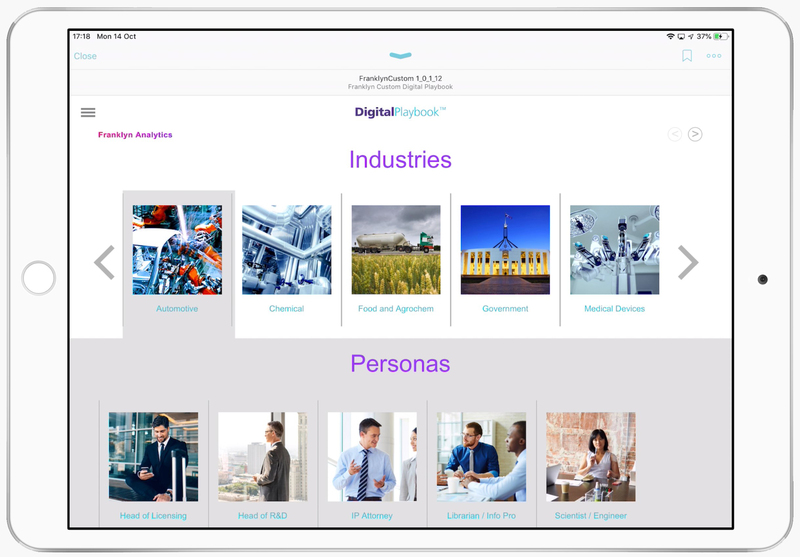 Built to be interactive and accessible on laptop, tablet and smart phone, the Digital Playbook app is designed to become an integral part of a sales person’s daily workflow. And it works online and offline, delivering critical knowledge and preparation tools wherever you are. 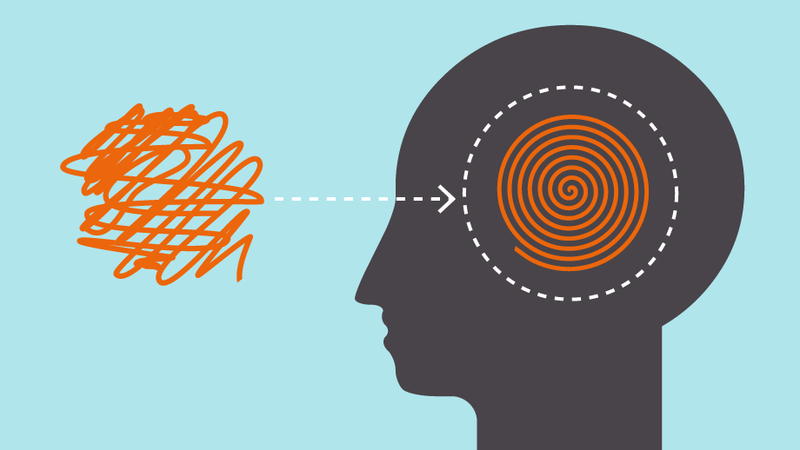 Producing materials that engage and inform is hard. 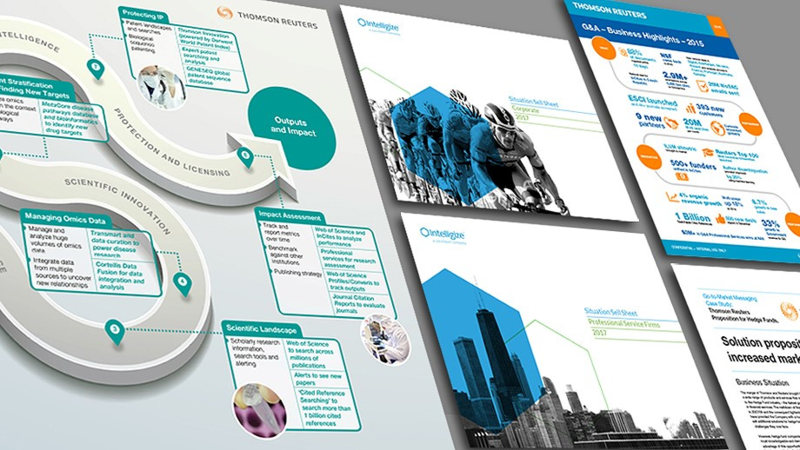 We design and create fact sheets, infographics, white papers, presentations, case studies and other materials that deliver insights and value to prospects – moving the sale forward. If you’d like to talk about sales playbooks and see some examples, submit your contact details here and we will fix up a time to talk.